colours and shades of resin. This allows the eye to wander in, and dig a little deeper. 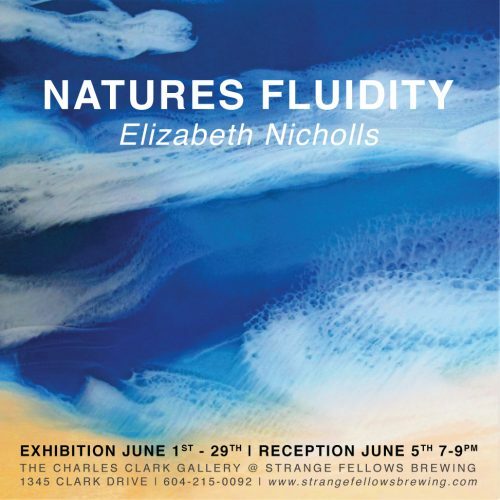 The resin process is a fluid motion of pouring and manoeuvring in ways to create varied effects and a glass-like finish.Elizabeth’s inspiration is driven from nature; particularly the ocean, the forest and the sky. She hopes the viewer is taken to a different place or reminded of a beautiful memory, even if only for a brief moment.